With the collaboration of our partner StartPackage-Malaga we bring you a very interesting novelty. From now on you can add a supermarket purchase to your transfer, including what is essential for your first days of vacation, such as milk, bread, eggs, ham, sugar, salt, etc. 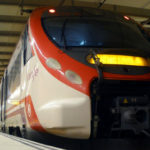 The process is very simple, once you have booked your transfer with us, you just have to go to https://startpackage-malaga.com/ and buy the desired pack, indicating that you have booked with MalagaTransfer.co.uk. Remember that you can add extras such as lactose-free milk, gluten-free bread, and other products. The day of your arrival, shortly before the pick-up time, our partners will bring the chosen purchase in a thermal bag, so that everything arrives in perfect condition. That is all! 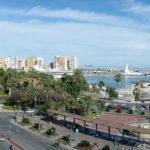 What are the advantages of using StartPackage-Malaga? Avoid the stress of looking for a supermarket near your apartment. Even if your flight is late and the stores are closed, you won´t miss anything for breakfast. 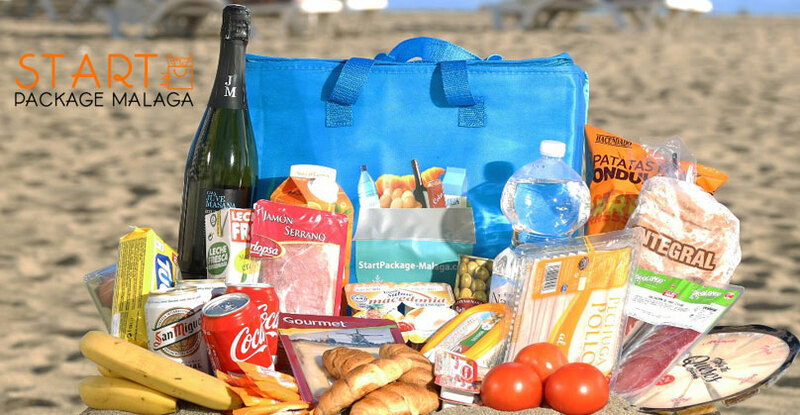 The included thermal bag is perfect for taking to the beach or for picnics. You can create your own pack from € 19.75. What is included in the Basic pack? Blocks of synthetic ice to maintain the temperature inside the bag. And finally, a very useful thermal bag! As you can see, all are advantages. Do not hesitate, add a StartPackage to your next transfer in Malaga and start your vacation without worries. What a good idea. I will certainly look out for this option when we come with the family in 2019. Thank you Margaret! See you in 2019! What a fantastic idea, so useful especially if you arrive on a Saturday night and the supermarkets are close on Sunday. The mention of lactose free and gluten free is essential for us. That’s right Kevin! And they also provide lactose/gluten free products. Great idea! will definitely use this add on service especially if I’m arriving late. It would have to include a few bottles of wine too!! Hi Lisa, of course! You can add all the extra products you may need. Brilliant will be doing this in Aug 2019 once we book.